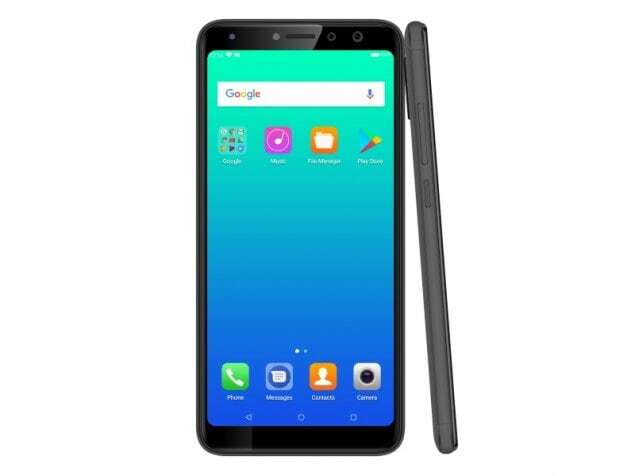 Micromax Canvas Infinity Pro smartphone was launched in December 2017. The phone comes with a 5.70-inch touchscreen display with a resolution of 720x1440 pixels. Micromax Canvas Infinity Pro is powered by an octa-core Qualcomm Snapdragon 430 processor. It comes with 4GB of RAM. The Micromax Canvas Infinity Pro runs Android 7.1 and is powered by a 3,000mAh non-removable battery. As far as the cameras are concerned, the Micromax Canvas Infinity Pro on the rear packs 20-megapixel camera. It sports a 16-megapixel camera on the front for selfies. Micromax Canvas Infinity Pro based on Android 7.1 and packs 64GB of inbuilt storage that can be expanded via microSD card (up to 128GB). The Micromax Canvas Infinity Pro is a dual-SIM (GSM and GSM) smartphone that accepts Micro-SIM and Nano-SIM cards. Connectivity options on the Micromax Canvas Infinity Pro include Wi-Fi, GPS, USB OTG, FM radio, 3G, and 4G (with support for Band 40 used by some LTE networks in India). Sensors on the phone include accelerometer, ambient light sensor, gyroscope, proximity sensor, and compass/ magnetometer. 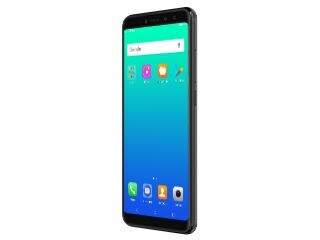 As of 19th April 2019, Micromax Canvas Infinity Pro price in India starts at Rs. 9,999. Is there amoled display is available in micromax canvas infinity or micromax canvas infinity pro...? The Canvas Infinity Pro looks good in terms of display and design. While the front camera clicks some good selfies, do not expect much detailing in the photos. The rear camera is also decent and offers some good results. Performance wise, the phone is sometimes laggy and you might also not like the customized user interface, although this is subjective. Overall, at this price point, the Infinity Pro is a good option for selfie lovers and those who want a very good looking smartphone.